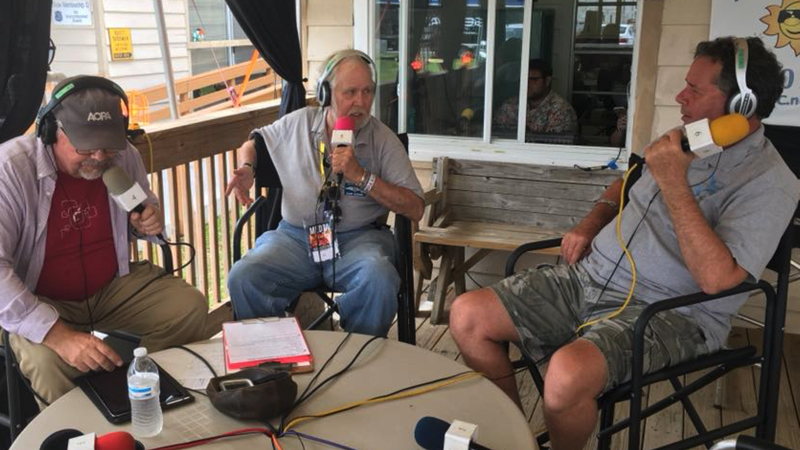 Dave, Jeb, and Jack from the deck of Sun n Fun Radio on closing day of the Sun n Fun 2018 Fly-in. Guests: Jana Filip, Jim G. Uncontrolled Airspace Podcast. Recorded April 15, 2018.